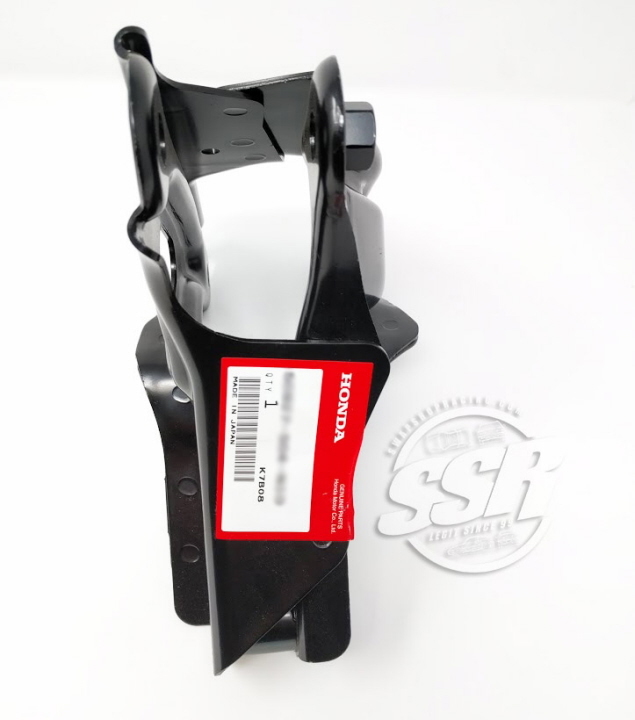 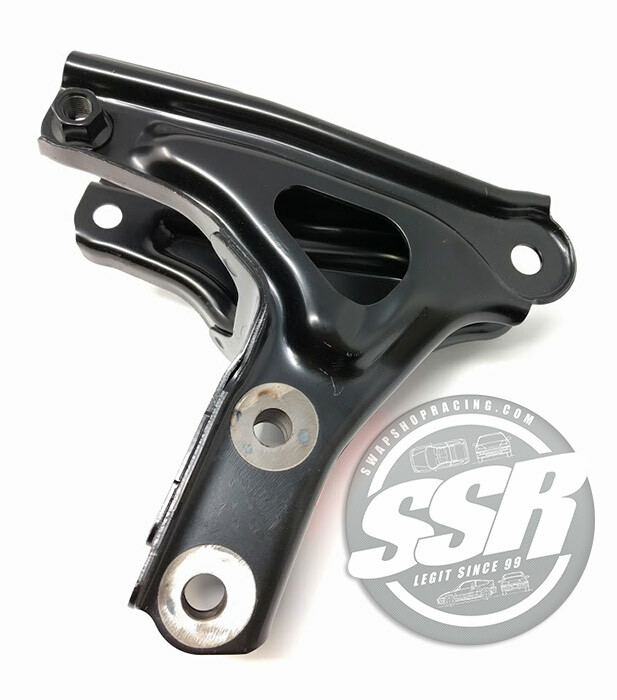 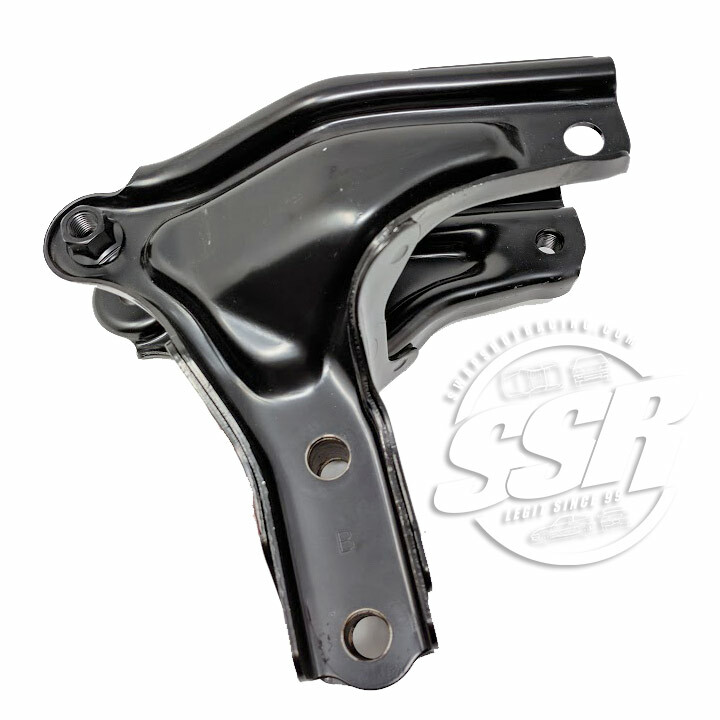 This is an Honda OEM rear engine bracket from a JDM 96-00 Civic w B16A which is required when performing a B-series engine swap into any 96-00 Civic chassis. 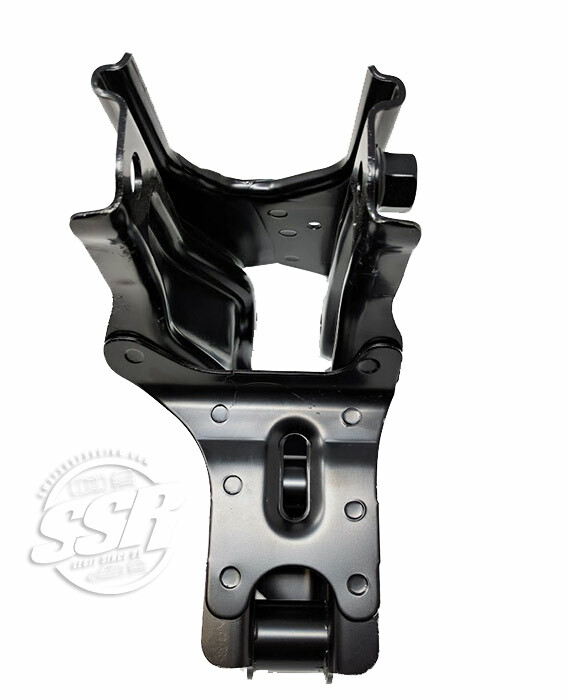 Innovative Mounts B-Series Rear Mounting T-Bracket for the 1996-2000 Honda Civic (EK/EJ/EM/EN). 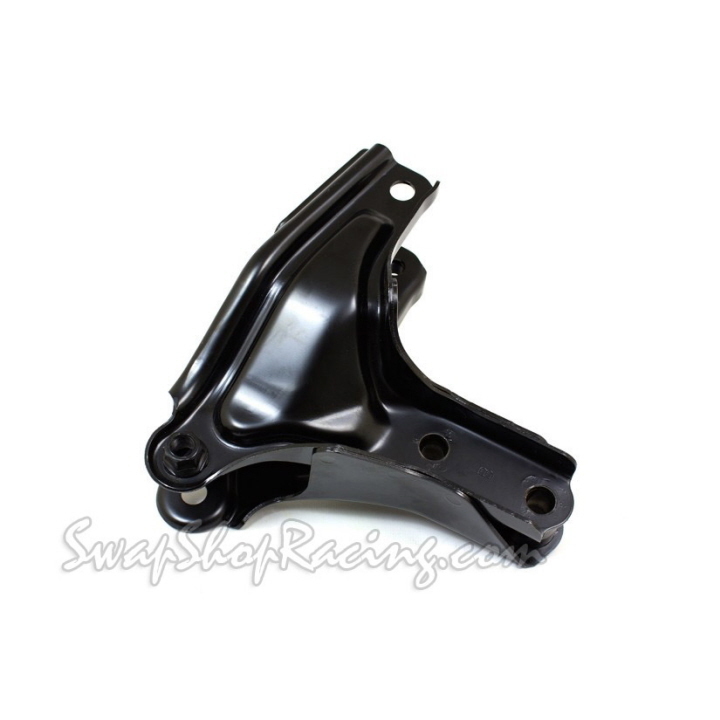 Part# 50031 Designed to fit the Civic EK/EJ/EM/EN chassis with B-Series engines. 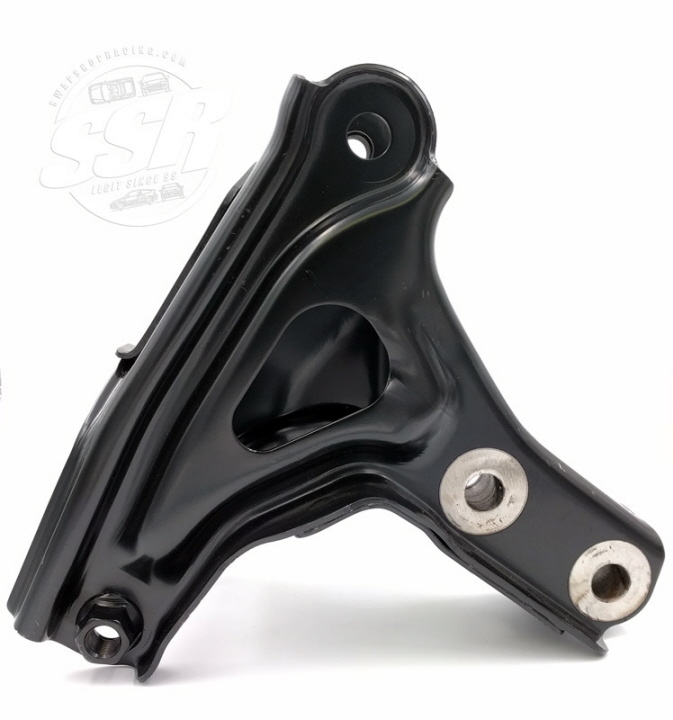 B-Series Rear-T Bracket and a B-Series 2 Bolt Hydro Type Post Bracket (Driver's Side Mount Bracket) 96-00 Honda Civic w B-Series swap.